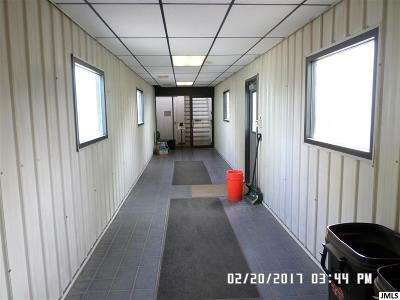 219 N Horton St Jackson, MI. 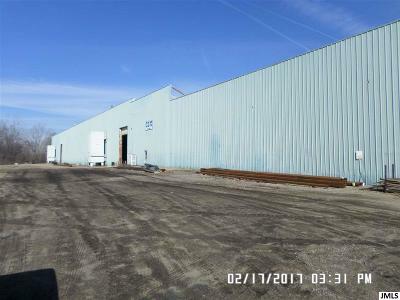 | MLS# 201900272 | ERA Reardon Realty - Michigan's #1 ERA Real Estate Company serving client in all of Southern Michigan from "lake-to-Lake"
Large manufacturing space seller may divide. 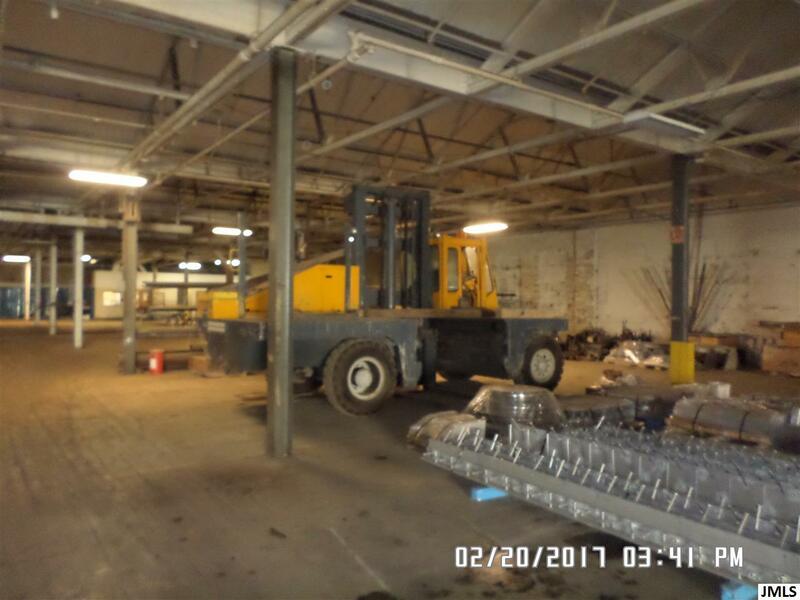 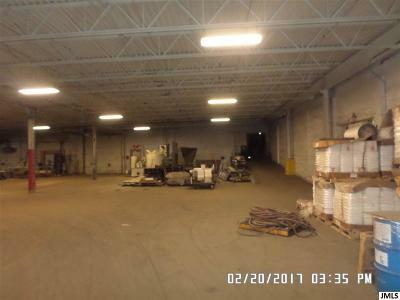 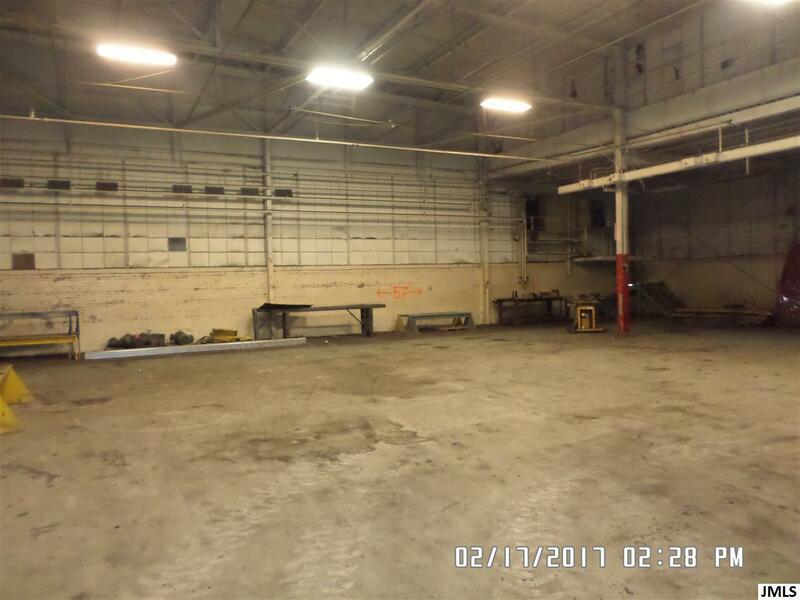 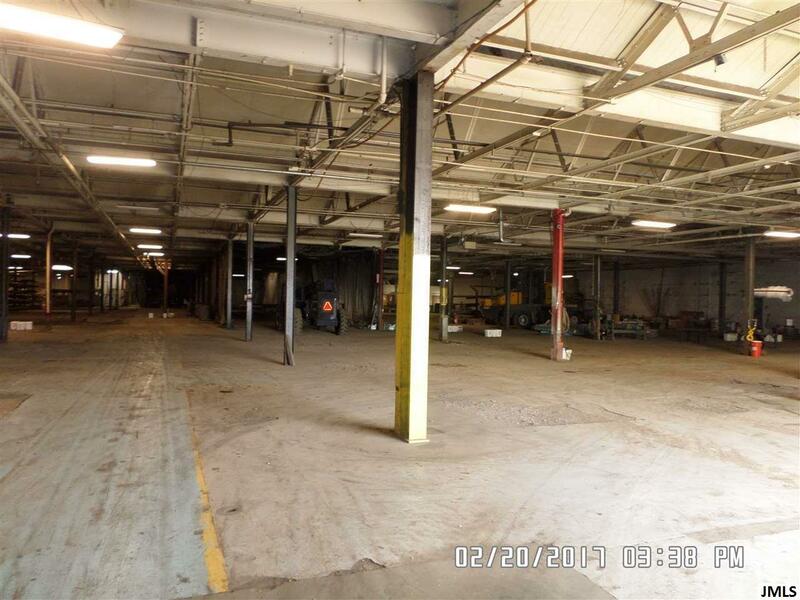 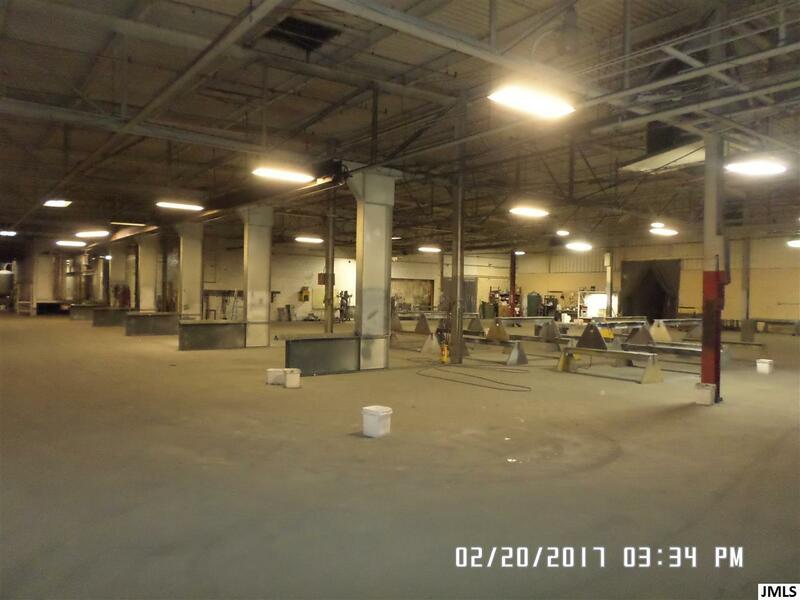 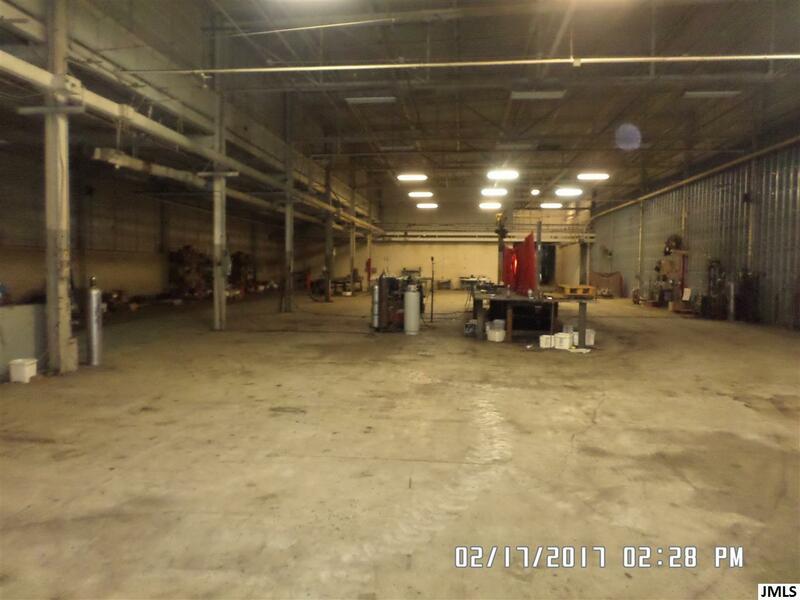 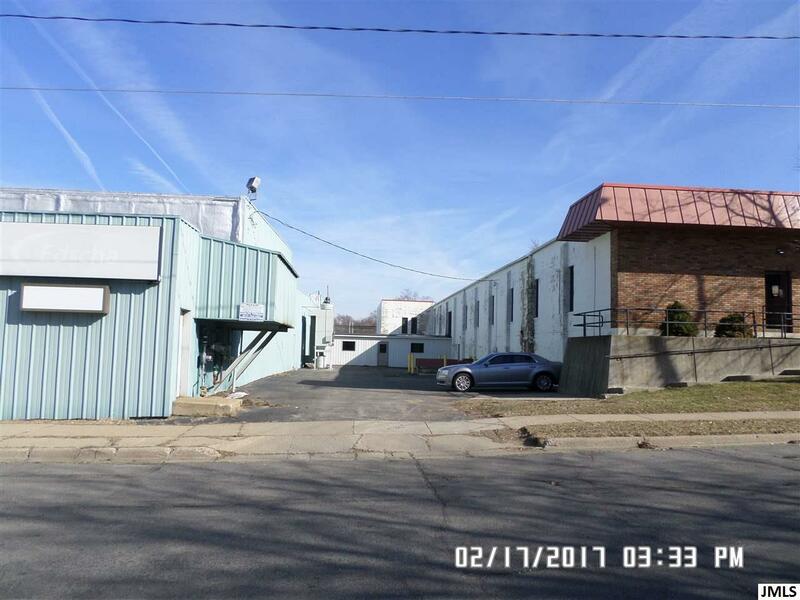 Manufacturing space consists of 71104 sq ft. Zoned Heavy Industrial with frontage on Horton St at E. Ganson St. 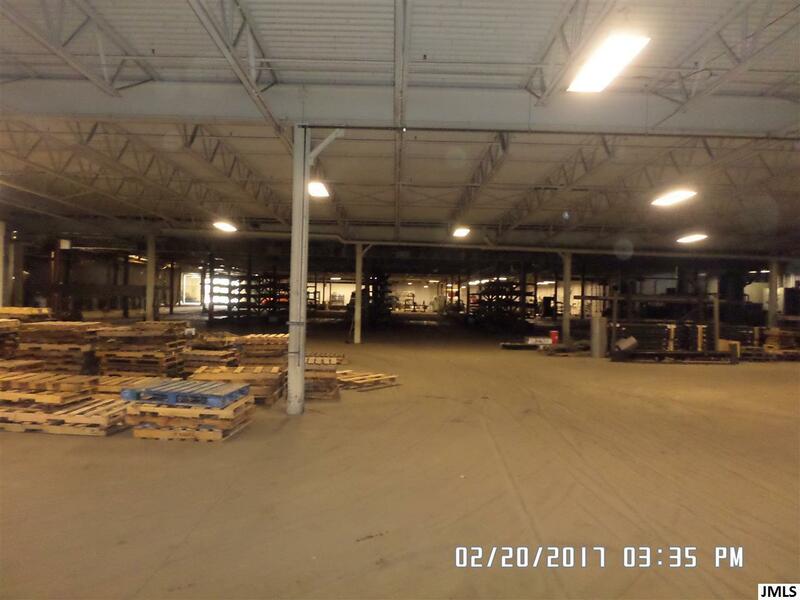 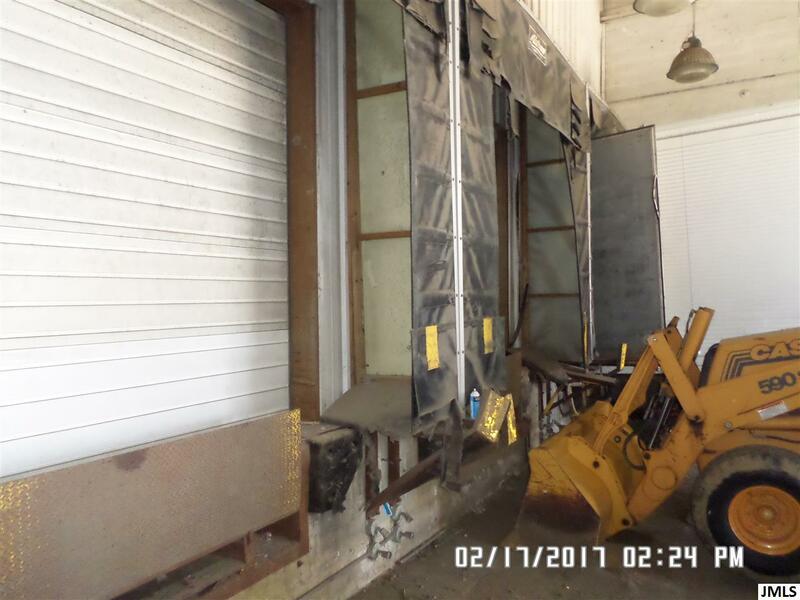 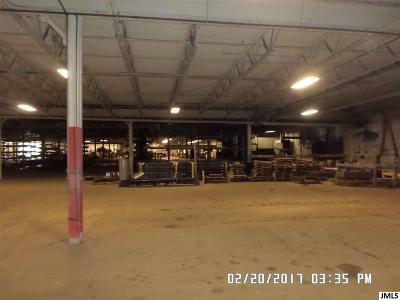 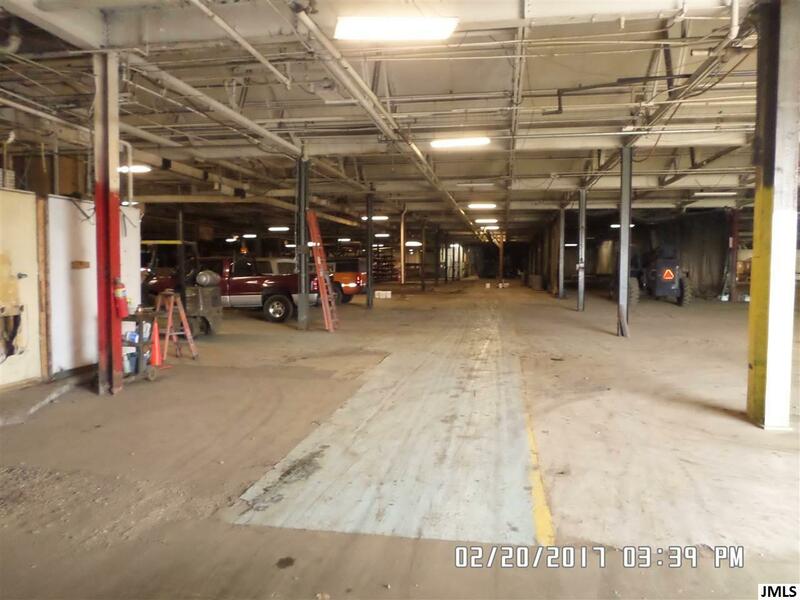 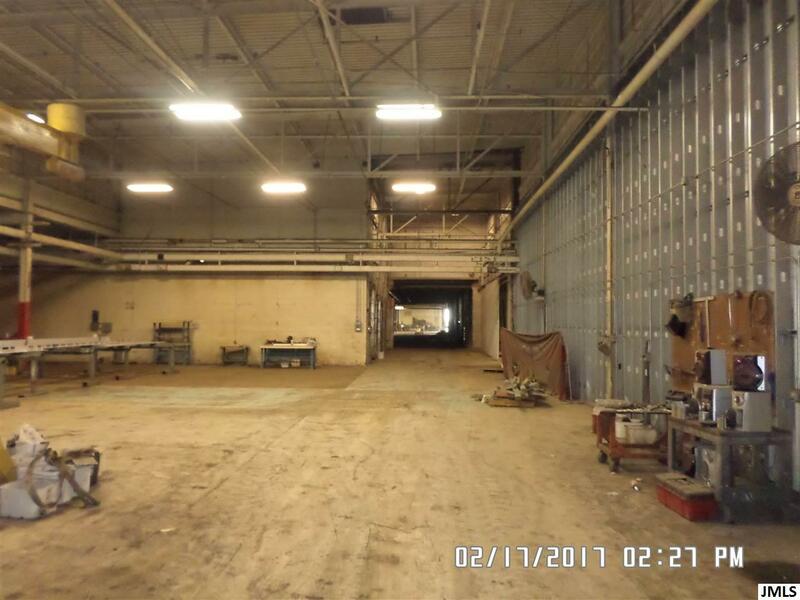 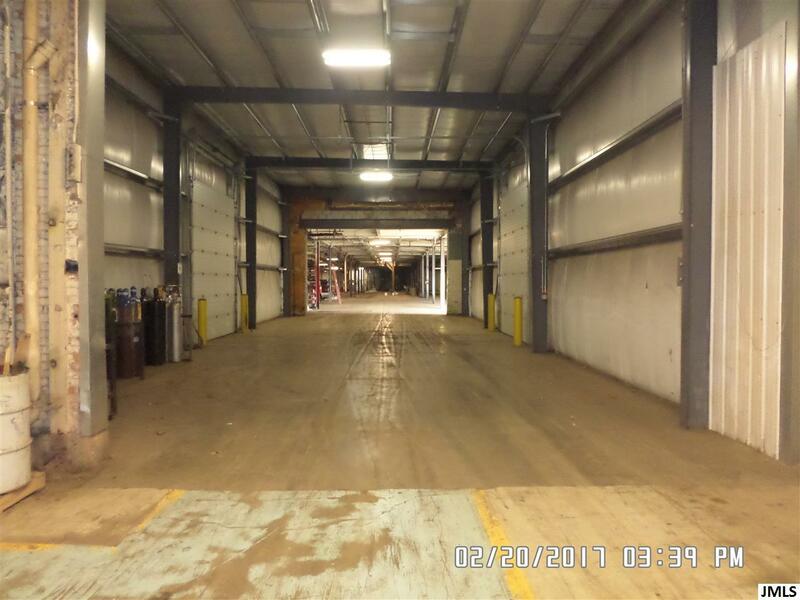 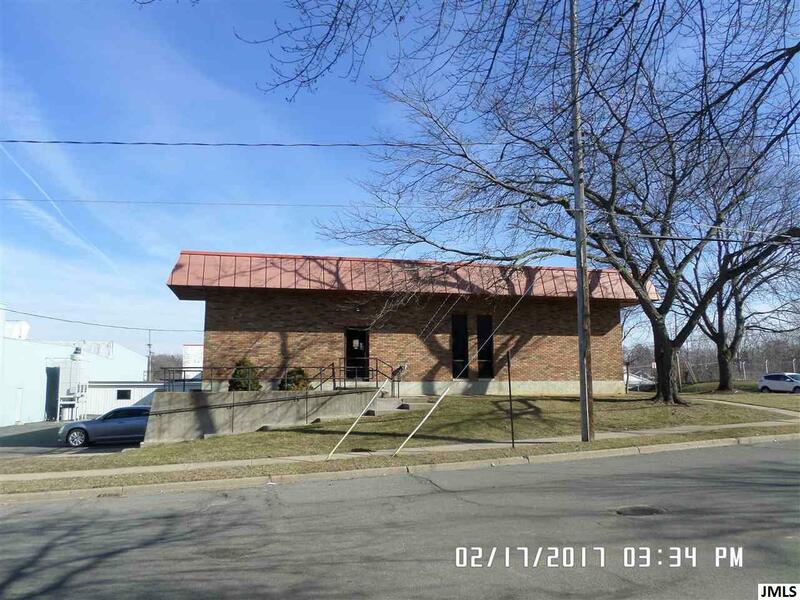 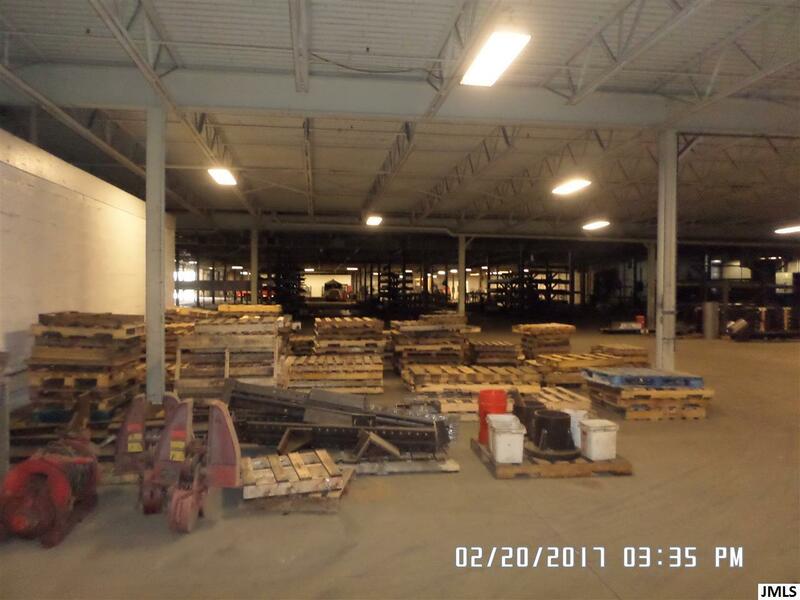 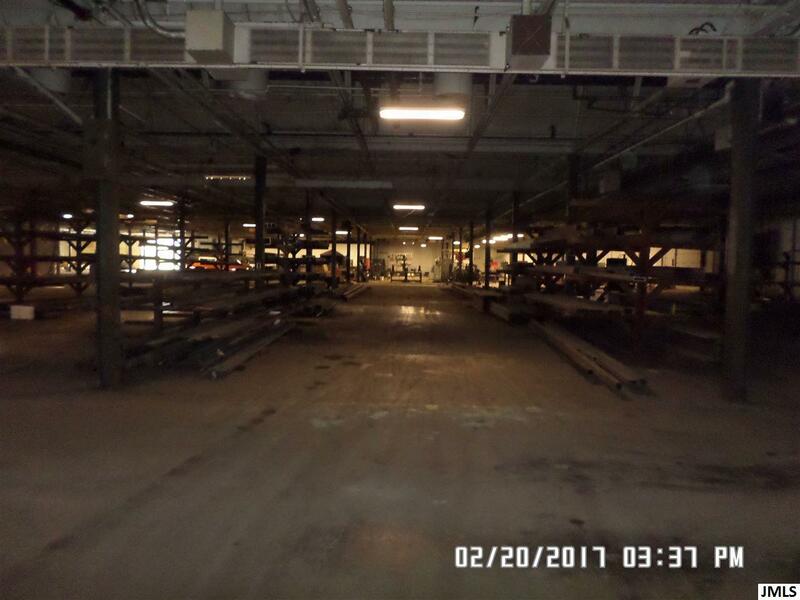 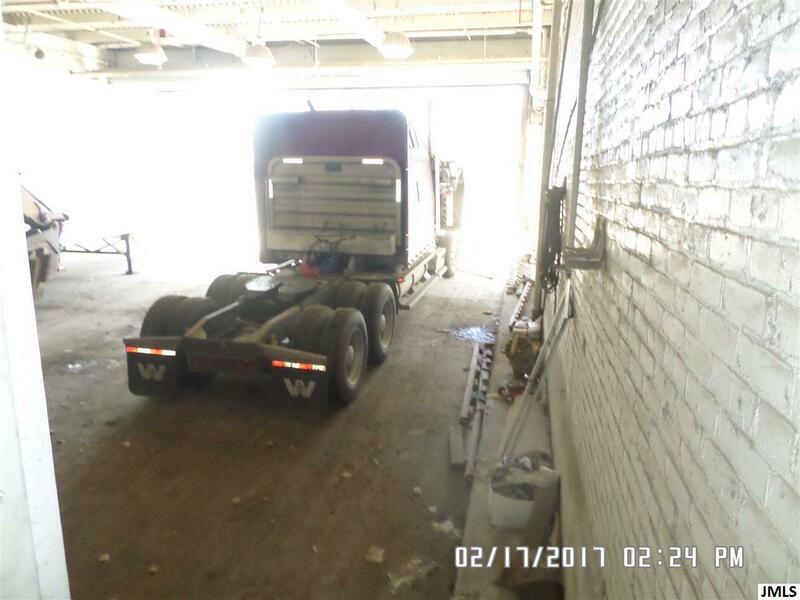 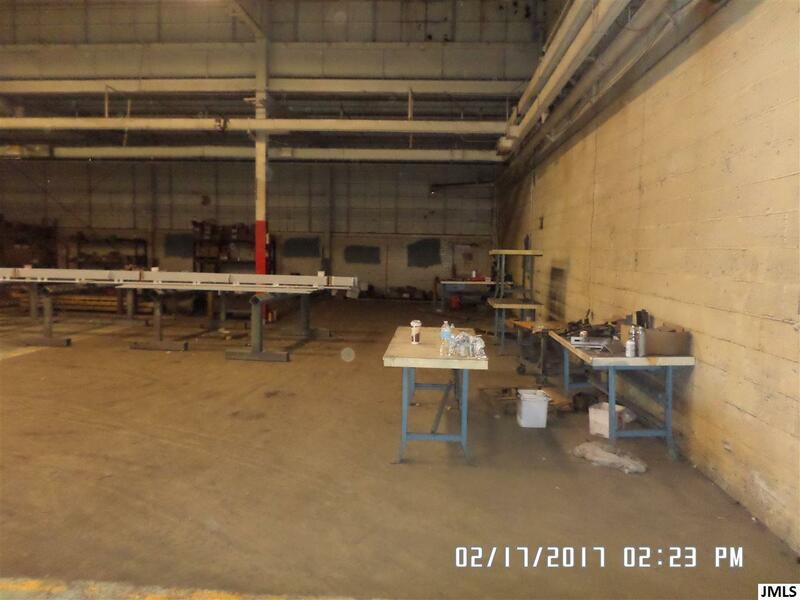 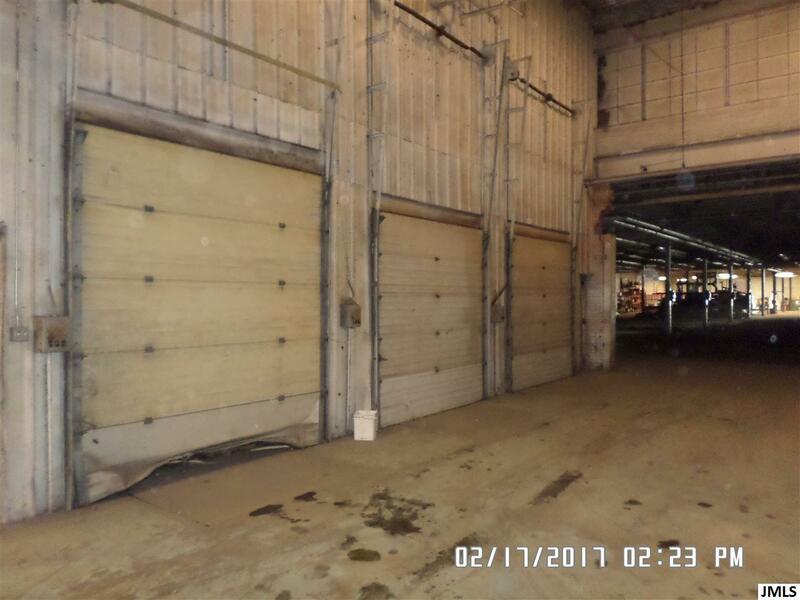 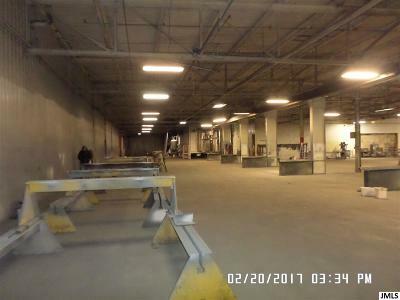 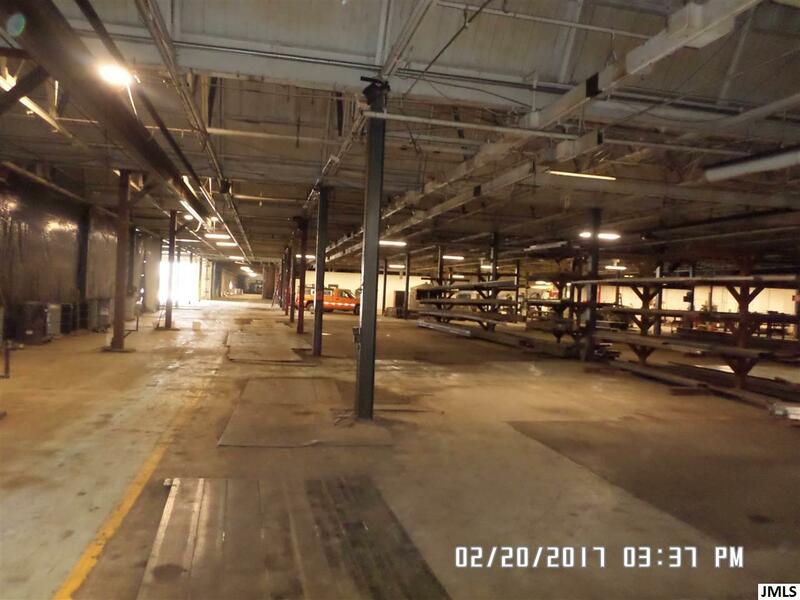 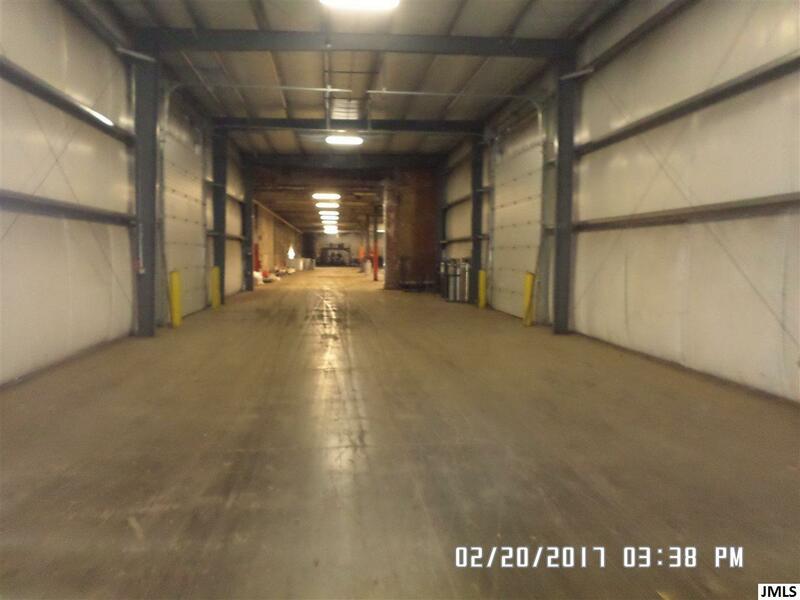 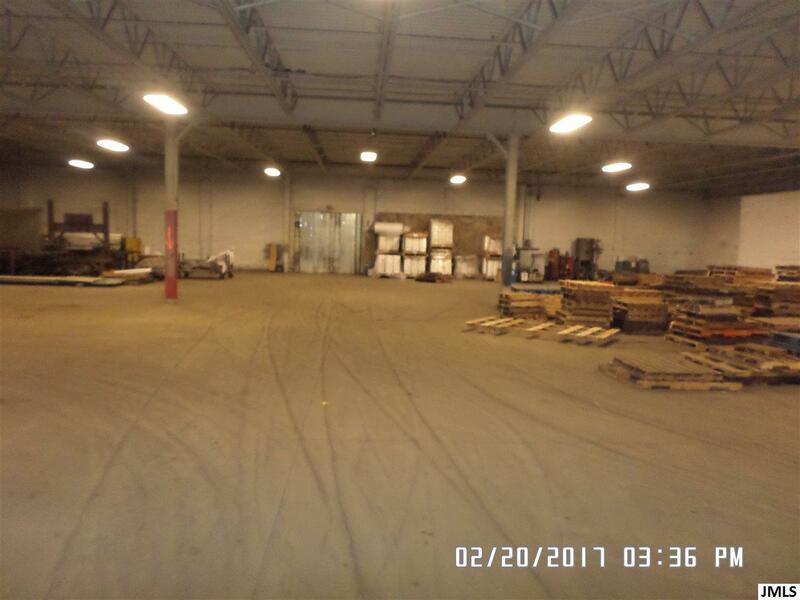 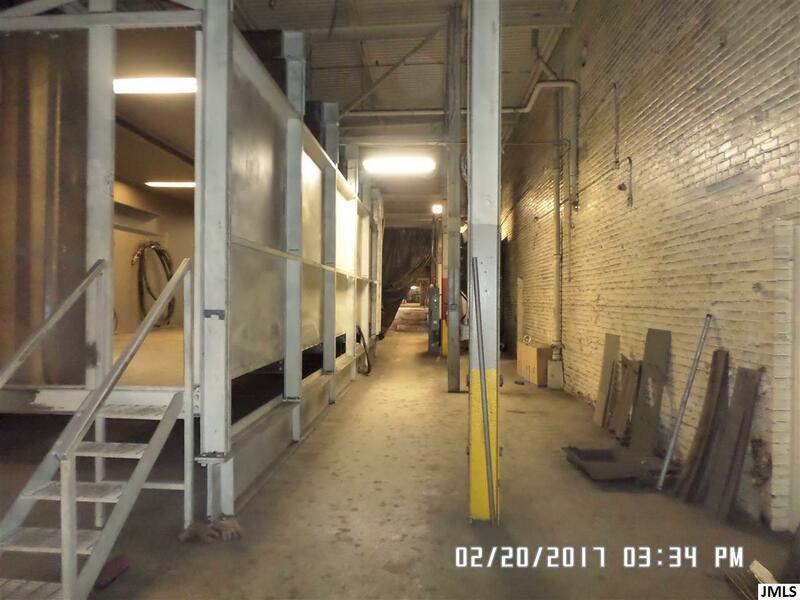 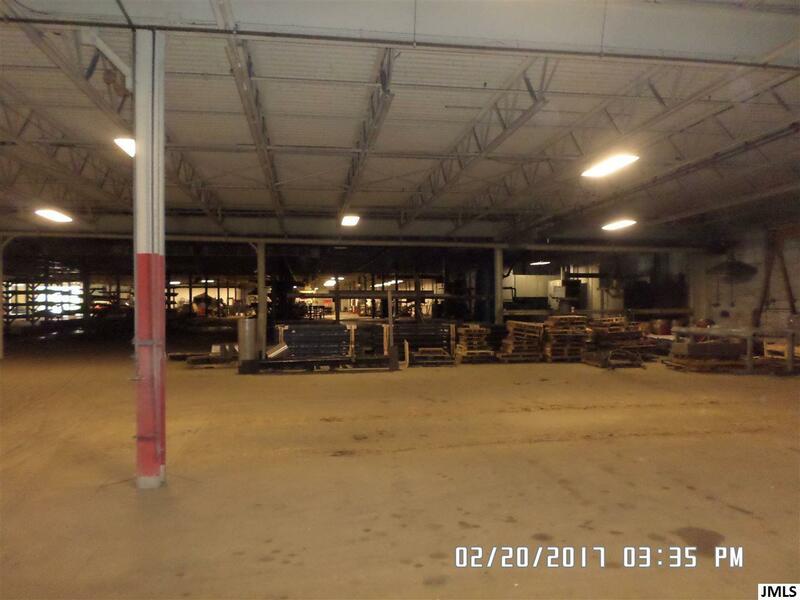 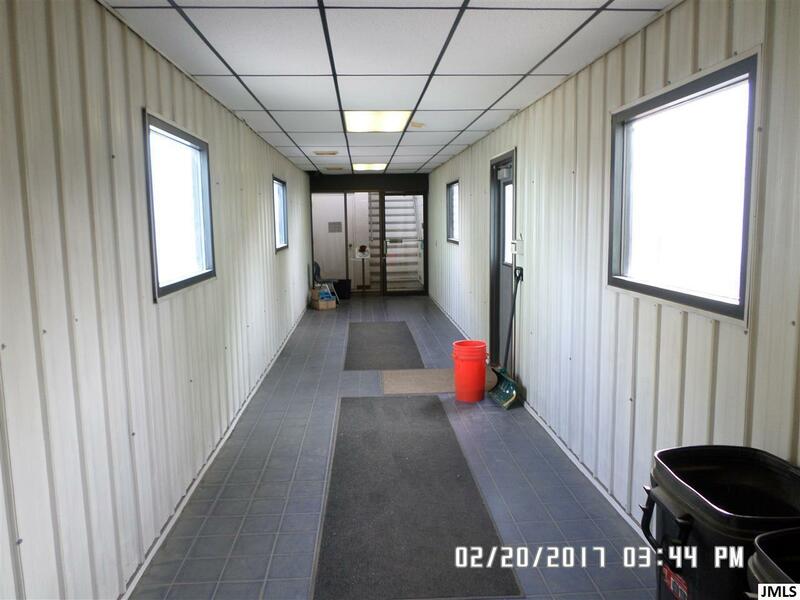 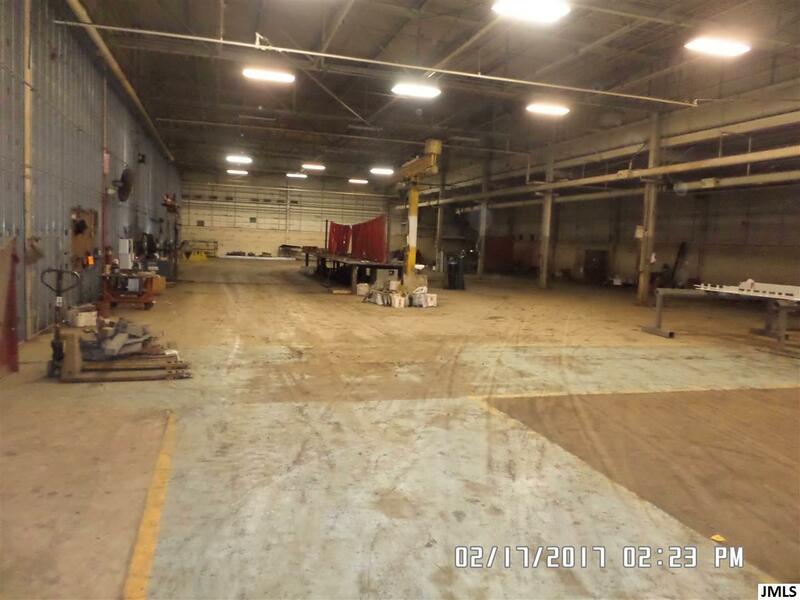 There is 440 3 phase power & unlimited possibilities.This is quality built & well maintained facility.Subject to land split, building split of 2 buildings & City of Jackson approval .Buy all or part.Can be purchased with 2300 E. Ganson St. Jackson,Mi. 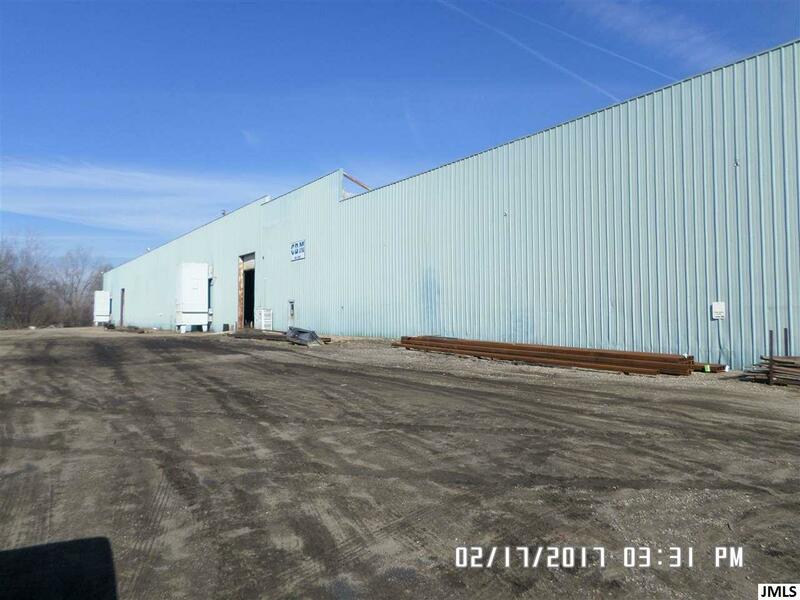 The taxes are based on the entire parcel which consists of 4 buildings on 7.919 acres.